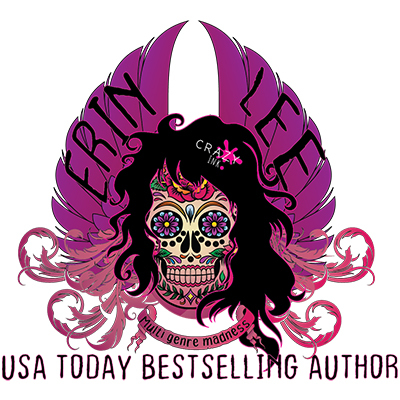 USA Today Bestselling Author Erin Lee, who also writes as EL George, is a dark fiction/reality author and therapist chasing a crazy dream one crazy story at a time. 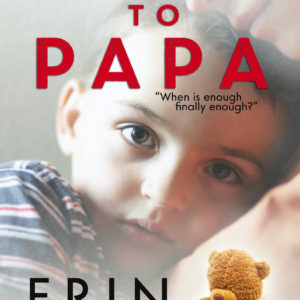 She is the author of Crazy Like Me, a novel published in 2015 by Savant Books and Publications, LLC, Wave to Papa, 2015, by Limitless Publishing, LLC and Nine Lives, 2016. She’s also author of When I’m Dead, Greener, Something Blue, Freak, The Ranch, Once Upon A Reality, Moving On, Dare, Kept, Circus Freak, Scary Mary, Take Me As I Am and 99 Bottles. She also penned Losing Faith, a novella with Black Rose Writing. She is also author of the “Diary of a Serial Killer Series,” Momma, which this series is based on, Lusus Naturae, Pretty Bones, Boned and the “Lola, Party of Eight Series” with Crazy Ink.